Here for Pine and Pugh, but post-premiere recuts don’t bode well. A godawful trudge through boggy lands and baggy plots. 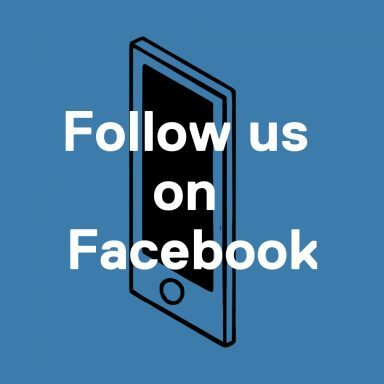 About as interesting as its lead. Which is to say, not at all. 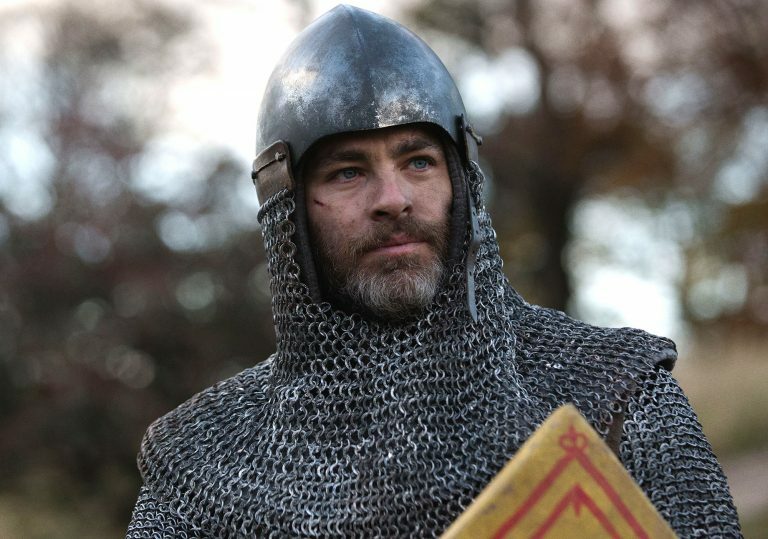 Chris Pine is ill-cast as Robert the Bruce in this disastrous historical epic from writer/director David Mackenzie. At the turn of the 14th century, a rain-ravaged Scotland is in turmoil. Its greens are muted and its men are grey. Soon, they’ll both be painted red. David Mackenzie’s Outlaw King follows the post-Braveheart plight of Robert the Bruce (Chris Pine), a nobleman left to stand and watch as Edward I (Stephen Dillane) and his compatriots assume control of his homeland. The problems begin with the opening shot. Via a single take filmed with undeniable flare, we travel from tentside talk to a towering catapult, finding time for some microcosmic horseplay between Robert and Billy Howle’s petulant Prince of Wales. The showmanship of the camerawork is as distracting as it is pointless, even if it suggests a less pedestrian medieval drama than the one we end up getting. 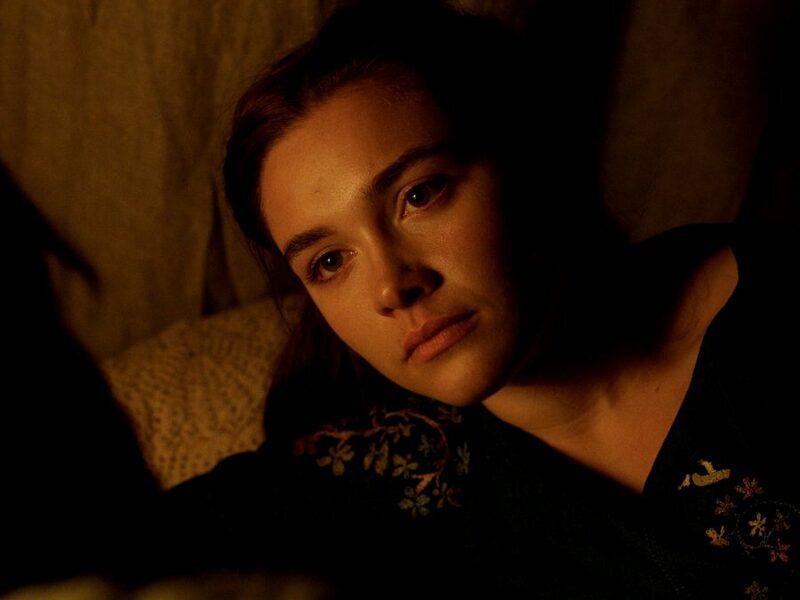 As way of easing tensions between Scotland and England, Robert is married off to the king’s goddaughter, Elizabeth (Florence Pugh, whose performance deserves more screen time). But that peace is not maintained for long: as soon as his dagger plunges into flesh, we’re off to the races. Though the Pine-Pugh dynamic is initially intriguing, it is not given enough room to breathe and has little dramatic bearing on proceedings. Robert is hardly a character at this point, and Mackenzie shows no interest in rectifying that. He’s a complete void of a man, whose blue eyes and grey beard are substitutes for any tangible personality traits. No context is given as to why we should be concerned with his struggle, beyond a pacified post-marital bedtime ritual used as shorthand for his righteous moral compass. The film assumes that we’re on his side from the off, rendering his nastier actions as character contradictions rather than complexities. As Robert and his rebellious clan traverse the landscape, their journey descends into a cat-and-mouse slog. There are ambushes, thistle foreplay diversions and so many men talking on horseback, all squeezed into a narrative severely lacking in basic coherency. These Scotsmen exist in a state where time is irrelevant and geography a myth, every encounter an opportunity for Mackenzie to parade around another tediously graphic action sequence. He mistakes bloodied bodies and sliced stomachs for audacity – he equates guts with guts. In its quieter moments, the film finds room for at least two preposterous bedside deaths, filmed as if the subjects had given up halfway through shooting. You wouldn’t blame them. But the din grows deafening, culminating in a slurry-bound cacophony of savage violence that’s reminiscent of a more expensive, less pragmatic Game of Thrones set piece. This approach is certainly visceral, but it follows a series of similarly intense siege scrap-ups, so feels both short-lived and anticlimactic. Only Aaron Taylor-Johnson as Robert’s sideman survives unscathed, applying a manic verve to his wartime efforts. Nothing in Outlaw King is without fault. The cinematography begins with purpose but succumbs to stuttering zoom ins, as if the cameraman is nodding off. Misplaced doses of humour do all they can to offset the attempts at gritty naturalism. The score is forgettable. And the opportunities to draw parallels between Edward’s subjugation of the land and Robert’s actions in claiming it back are consistently squandered. In failing to draw the line between good and evil, Mackenzie renders his film as a string of inconsequential set-pieces fought between two bluntly-characterised factions. Netflix has relegated an epic to the small screen, but this brawl-heavy babble deserves the bargain bin. Jeff Bridges gives his best performance in years in this timely crime caper from David Mackenzie.